There literally is no other place like this on earth. 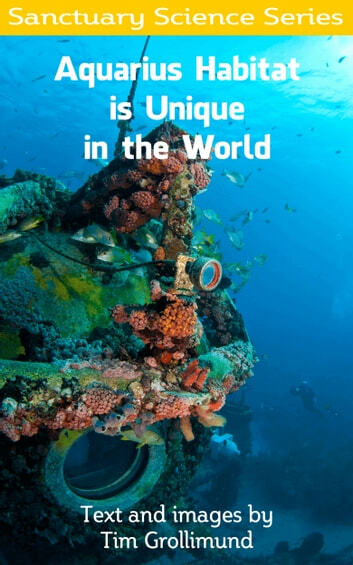 It is the only operating undersea research laboratory in the world. As a dive site, it’s sensational since the animals that live underneath and around the habitat are used to divers. It’s pretty easy to get close to the resident goliath groupers, and swim among the schools of snappers that are always there. 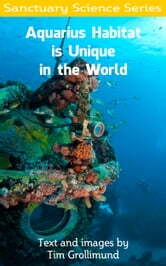 But more important things take place there than being an incredible dive site. Everything from testing the newest technology to training astronauts is within the purview of Aquarius Reef Base.